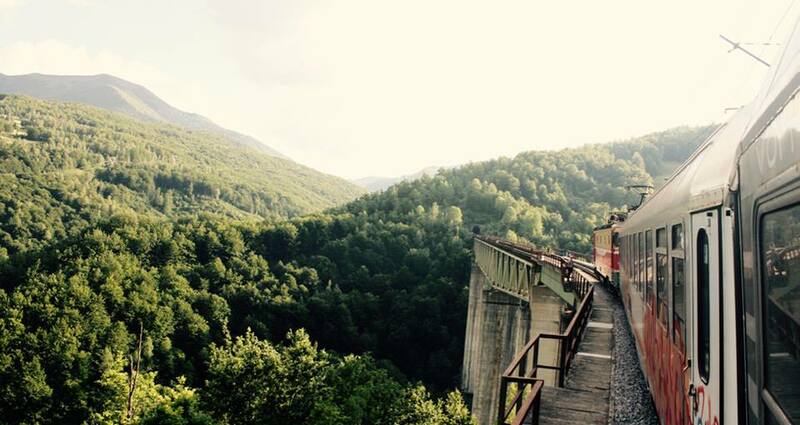 Do you want to experience Europe's most spectacular railway line? How about spending just 24 Euro per person to get from Belgrade, Serbia to Bar, Montenegro? Would you like to get caught up in the romance of long-distance train travel? 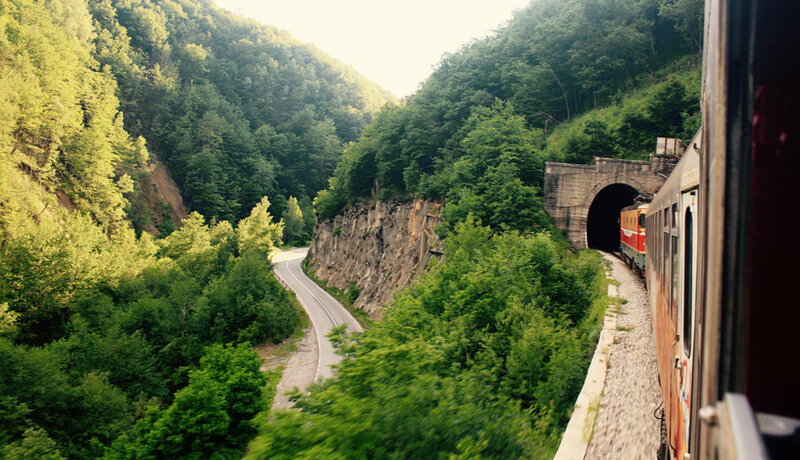 Is seeing more of the stunning Balkan countryside on a comfortable train appealing to you? 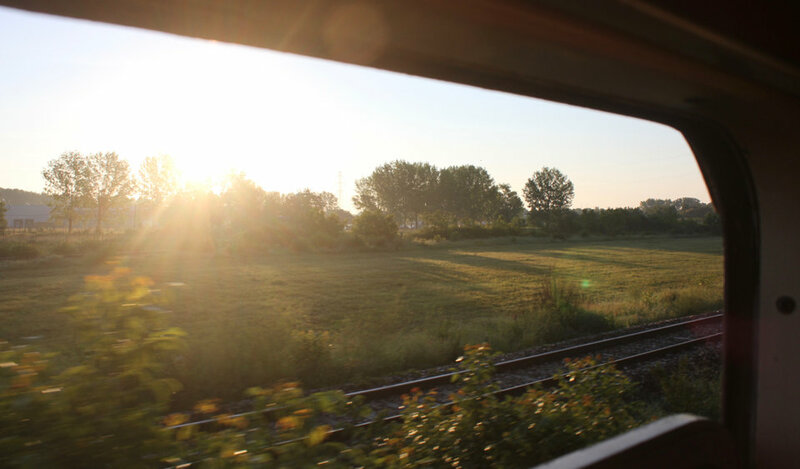 If so, look no further than this easy to follow guide to the Belgrade to Bar daytime train; the second part of our five-country Eastern European summer escapade! The Second Part of a Family Train Adventure. 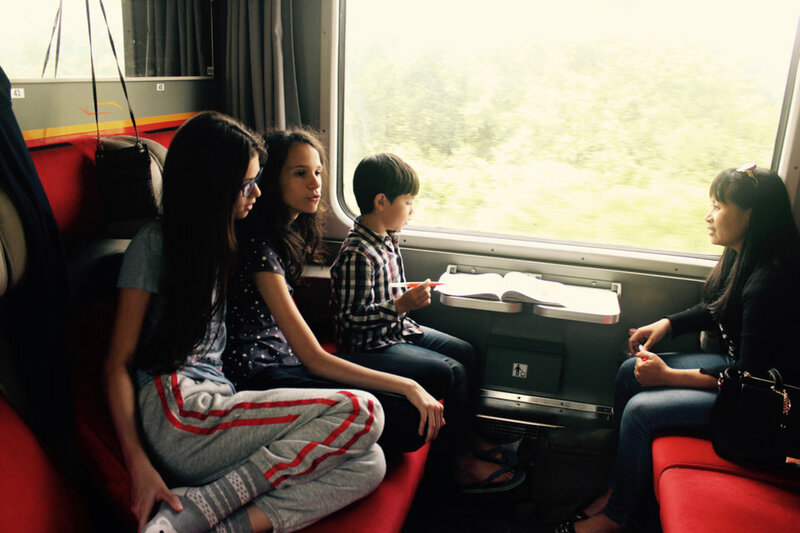 Often families consider long train journeys undesirable with young children, but we decided otherwise. Our family journey across Eastern Europe had begun the day before in Budapest, Hungary. 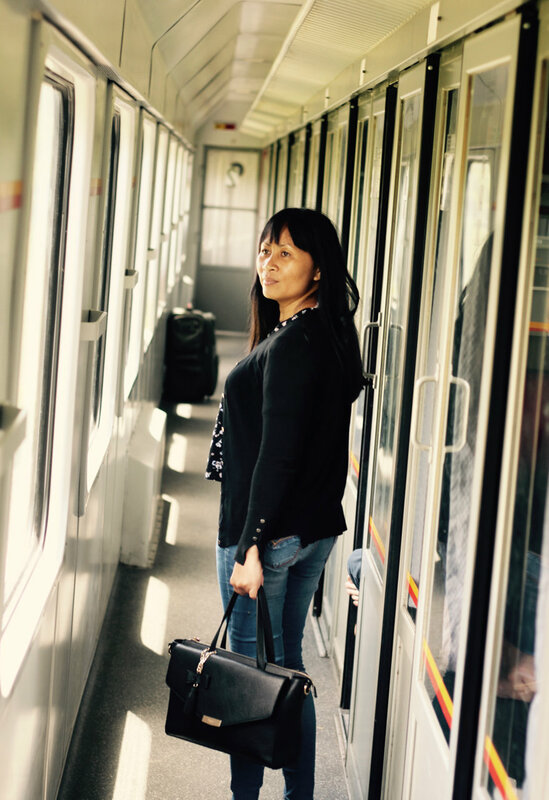 From there, we caught the overnight train from Budapest Kelati to Belgrade, Serbia. Upon disembarkation, Mr Popovic, from highly regarded Wasteels Agency, met us on the platform and gave us our onward tickets. He found our itinerary a bit hectic and suggested a night in Belgrade, but we stuck to our original plan. However, thankfully we followed his other advice and stocked up on lavish supplies for the journey ahead. Seems like Eastern European trains are not too keen to serve quality food to their customers. After just two hours in Belgrade, we jumped on the 12-hour Tara train all set for the second part in our family train adventure. While the Tara doesn't have the best reputation for reliability, we got off to a perfect start when it clattered out of Belgrade's historic train station at exactly 9.10am. Strong sunshine and blue skies ruled the morning, lighting up wild cornfields, Orthodox Churches and hilly countryside during the four-hour run to Uzice. Our first-class six-berth compartment proved a mixed blessing. Unfortunately, the window wouldn't open and wasn't entirely clean, so filming and photography were out of the question. However, the toilets were relatively clean and the air-conditioning kept us cool despite the heat-wave outside. Moreover, by mid-morning two Serbian college students and their mother claimed their seats beside us. They immediately bonded with our talkative son Raf as he educated them on the pre-historic world. 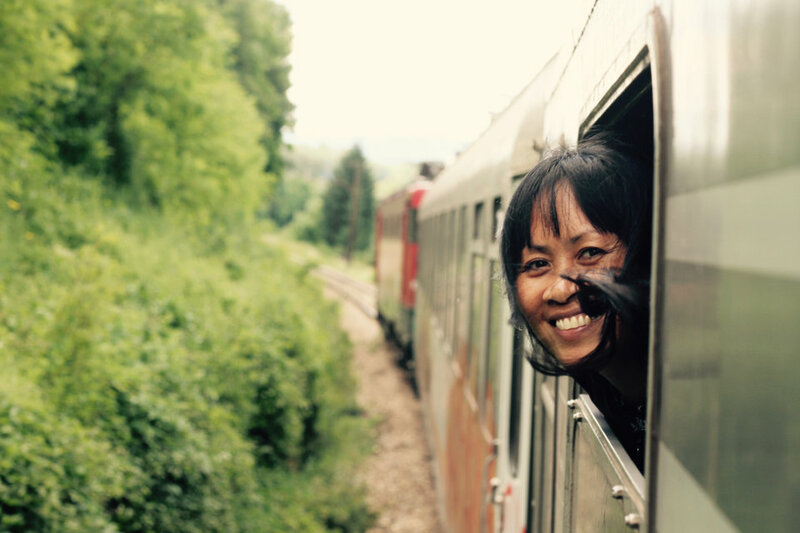 The language barrier prevented anything more than smiles between us and their mother, but this is what train travel is all about: interacting with real people. Numerous passengers disembarked at Uzice, including the family with whom we had spent the first part of the journey. While four hours was long enough for them, we stayed on inspired by the prospect of seven more through even more dramatic mountain ranges. Now alone in a six-berth carriage, we stretched out and enjoyed the space inside and the increasingly spectacular views outside. We passed through thick birch forests, swinging briefly into Bosnia for a few miles of sprawling hills, then back into Serbia. 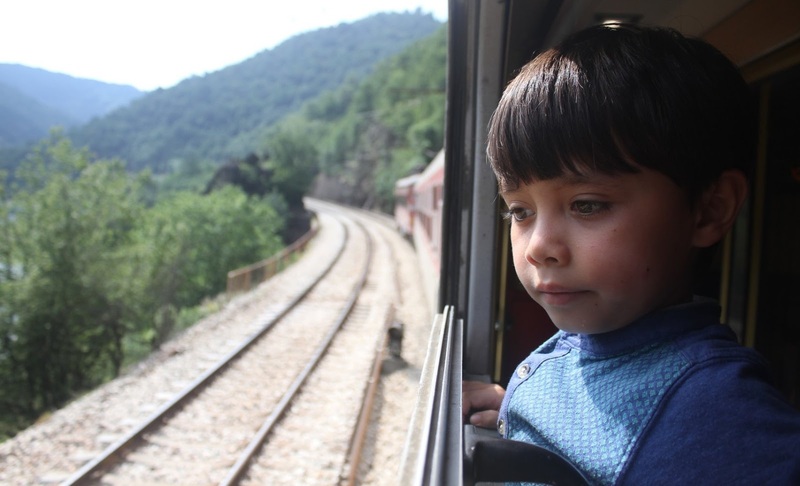 Four friendly immigration officers boarded the train at the Serbia-Montenegro border. 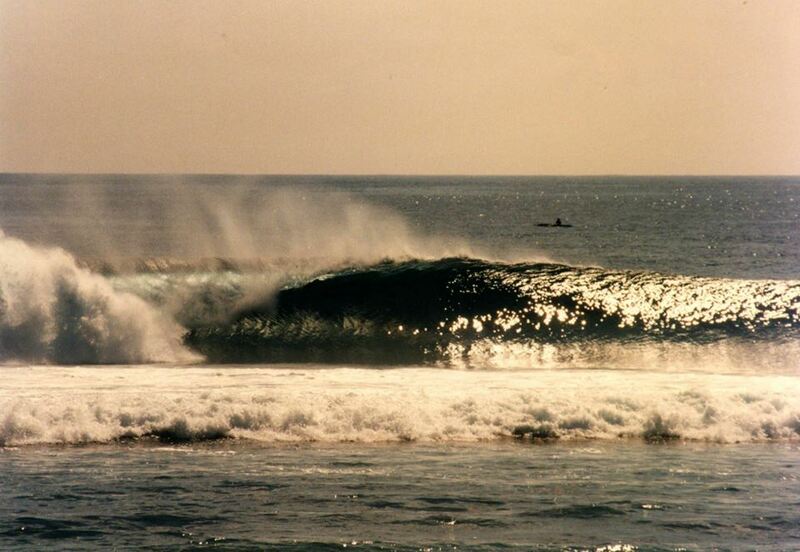 They didn't take long to sweep through the train and check the mostly local clientele. We got another stamp and a friendly smile. Soon enough we were on our way through countless tunnels deep into the mountains and on thrilling tracks high above racing rivers below. While the ride never failed to deliver amazing scenery, the final hour suspended high above the mountains racing towards Podgorica was truly unforgettable. The slow invasion of darkness permitted the sun's soft glow to prevail just long enough to witness one of the most unbelievable stretches of train line in the world. Darkness won the day a few minutes before we pulled into Podgorica. Bar sat just an hour away from Podgorica, but inexplicably the Tara stopped for more than an hour at a station just outside of Podgorica. Eventually, in pitch darkness, it trundled on past Lake Skadar and along coastal vistas before pulling into the final station: Bar. Foolishly, we hadn't booked a hotel and got hassled into checking an expensive hotel near the station offering terrible rooms of 90 Euro. 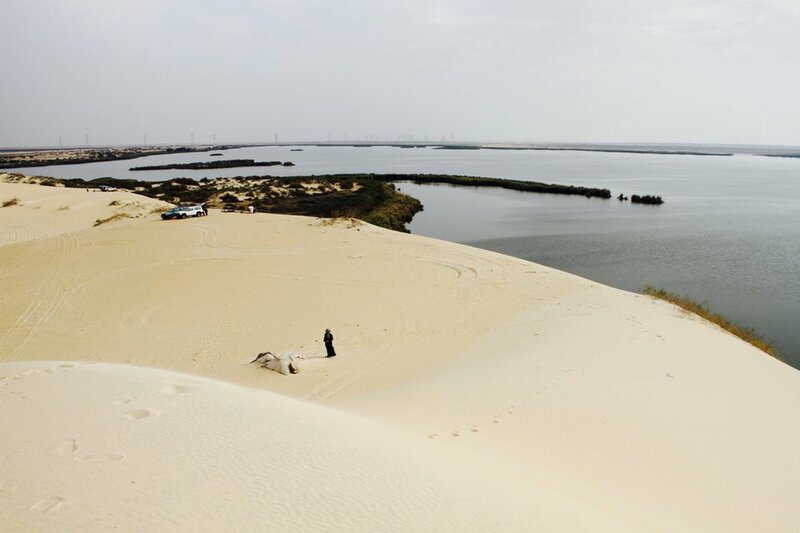 Even our friendly, female taxi driver was shocked at the excessive price and she took us across town to a large apartment a few steps to the beach costing just 35 Euro. 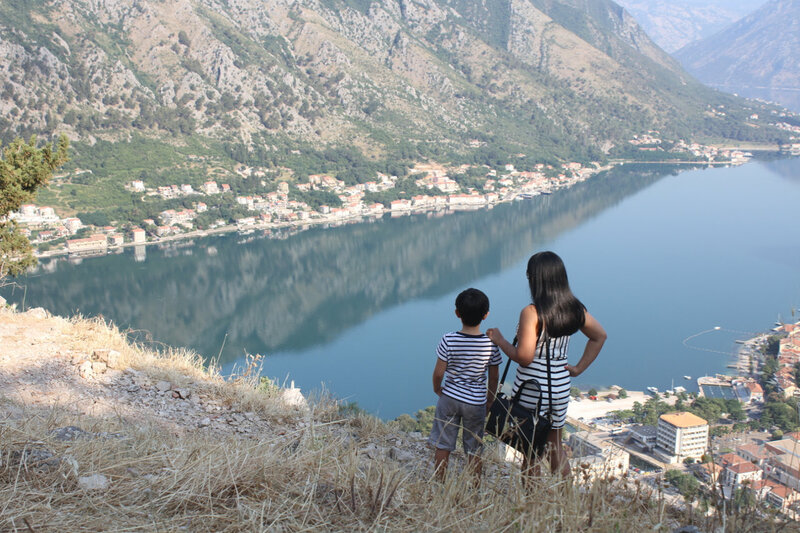 It had been our greatest ever train adventure and we swiftly fell asleep dreaming of Kotor's mountains and deep blue sea which now lied just 70km away. But that was for tomorrow. - Belgrade to Bar (or vice versa) costs 24 Euro each way. A reserved seat is an additional 3 Euro. - Usually tickets will be available on the day, but if you want to be 100% sure then contact Mr Popovic from Putovanja Wasteels (email [email protected] / telephone +381 11 265 8868). - In addition, Mr Popovic can arrange tickets to Sofia and Bucharest. He arranged all our tickets from Belgrade - Bar, Bar - Belgrade, Belgrade to Sofia and Sofia to Bucharest. We met him at Belgrade Station from the Budapest Beograd overnight train and paid him in Serbian Dinars; having earlier sent him a deposit via Western Union. - For all Eastern European trains, bring enough food, water, and wine to relax your way through the day-long journeys. You cannot rely on the dining cart for anything, even water. - The toilets are not particularly nice. Bring toilet paper and hand sanitiser with you.